Can you relate to this typical scenario in a triathlon race: the athlete invests several thousand dollars on a super bike with aerodynamic wheels and helmets but end up losing most of the benefits as he makes some simple and easy to avoid mistakes when it comes to simple equipment choices or bike fit. After spending thousands of dollars on fancy gear, the athlete had no improvement on his bike split or even got slower! What it may not be clear at first is the importance of smaller details and its impact on aerodynamics. 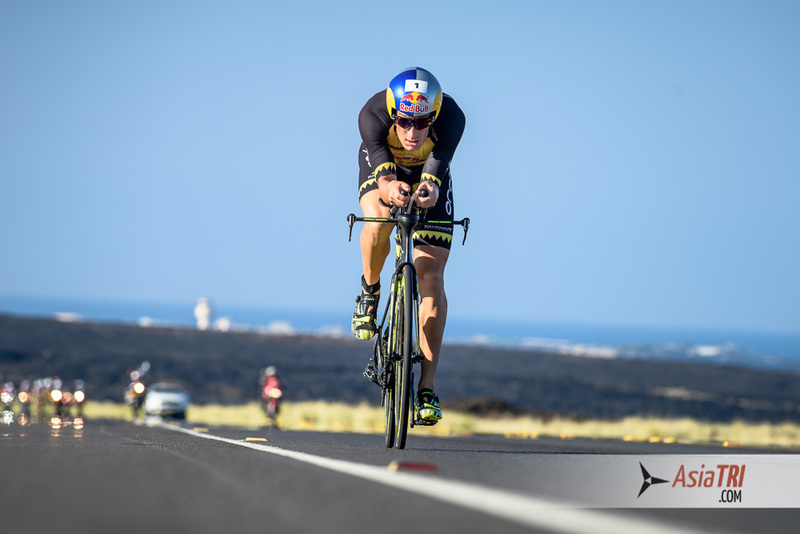 Take a full ironman distance for example, the bike leg is 180 kilometers long and anything that makes you only 1 second per kilometer slower, results in 3 minutes slower across the whole bike leg. At the same time, any marginal gain of one second per kilometer will also make you go 3 minutes faster. There are three very basic mistakes on the cycling leg of a triathlon event that can be easily solved with tiny adjustments and will save you several watts! While most people are concerned about their bike frame or wheels performance in the wind, it’s important to remember that 80% of the frontal area is the athlete, not the equipment. The smaller the frontal area, more aerodynamic and more efficient you will be. Riding with your knees sticking out and pointing to the outside increases your frontal area and slows you down. A good bike fit is often one quick way to fix this problem as one of the reasons for this mistake can be a too low saddle height. The professional bike fit will also ensure that you can sustain a powerful, comfortable and aerodynamic position on the bike. Make sure you invest wisely, while a new bike frame or wheel set can cost you several thousand dollars, a professional bike fit will only cost you a few hundred dollars. 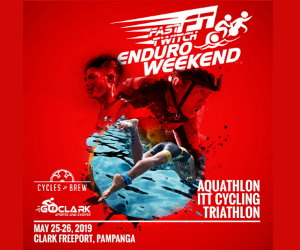 Athletes must keep in mind that most triathlon events provides enough aid stations along the bike course, there is no need to carry any more than 2 water bottles on your bike. Not only the water it will get warm, but it will also create additional weight and wind drag, especially the behind the saddle option, considered the worse place to carry your bottles. This is a very simple and the easiest to solve mistake that can cost a lot of time. The tight triathlon apparel isn’t only a matter of aesthetics, there is a functionality to it as its reduces wind drag. Remember that everything that increases frontal area also increases wind drag. Loosen apparel, flapping into the wind is a major enemy of aerodynamics. Next time you watch the time trial event of a major cycling tour, pay attention on how tight their apparel is, avoiding that extra and unnecessary drag. With the current fabric technology, the trisuits can be extremely tight yet breathable and comfortable. 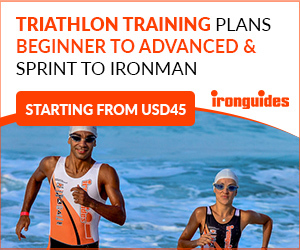 While the above suggestions will make you faster on the bike, make sure you don’t take this as a substitute for hard and consistent training, however at a higher performance levels, these details adds up and it can be the difference of a world championships slot, a podium finish or to finish within minutes of your goal. Before you purchase a new bike in an effort to buy speed, make sure the basics are taken care of.